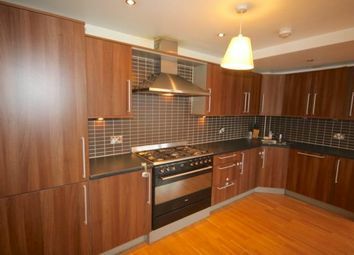 Hmo compliant property suitable for five sharing individuals in stunning new town area. 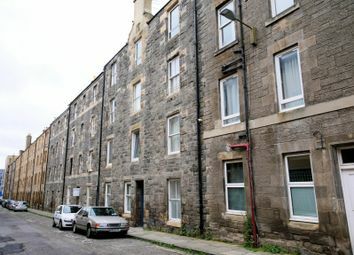 Available 28/5/19 – hmo licence for 3 - Attractive furnished double upper with gas c/h comprising lounge, kitchen, 3 double bedrooms, study, bathroom including shower and separate W.C.. Council Tax band C.
Available 7/6/19 - hmo licence for 4 – Modern 3F flat with gas c/h as well as dble glz comprising lounge, kitchen, 4 double bedrooms, bathroom incl. 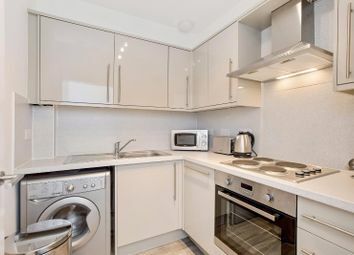 Shower, separate shower and additional W.C.. 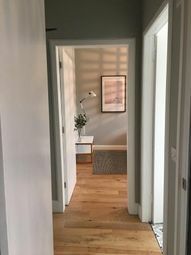 Private pkg. 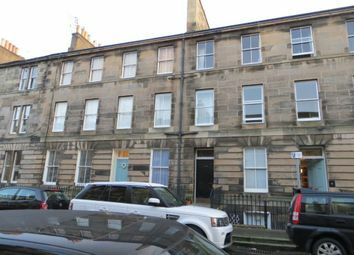 Council Tax band D.
Available June. 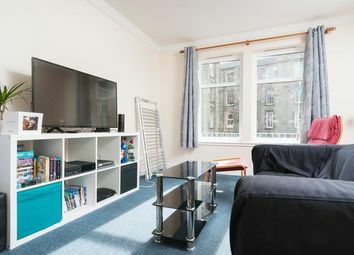 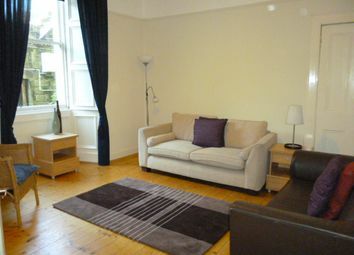 Spacious 1 bedroom flat available in central Edinburgh. 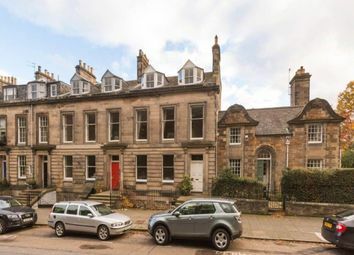 Well-presented, spacious, four bedroom property in the highly sought after New Town district of Edinburgh. 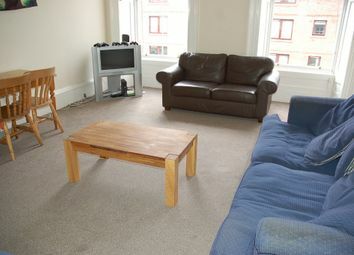 The property is fully furnished and hmo compliant. 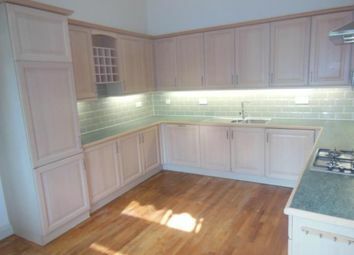 Spacious 5 bedroom property with large living room and kitchen. 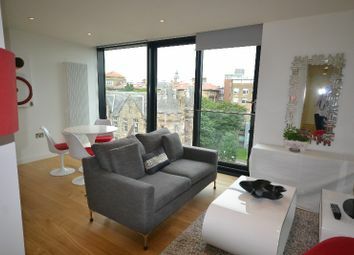 Stunning one bedroom apartment in prestigious Simpson Loan development available in July. 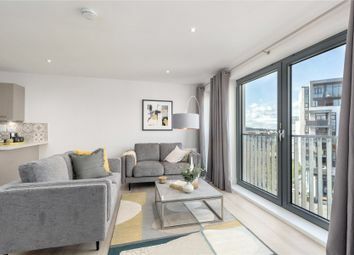 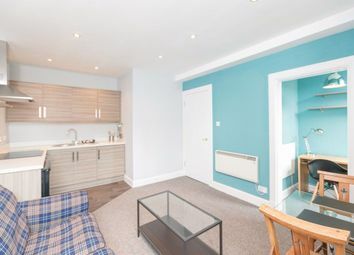 Tastefully-presented two-bedroom property available in the Meadows, this newly renovated property comes with a newly integrated kitchen and bathroom and has been redecorated throughout. 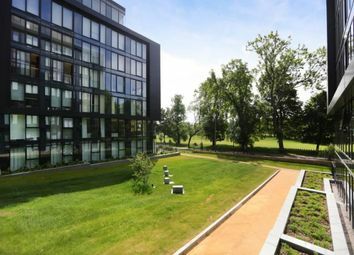 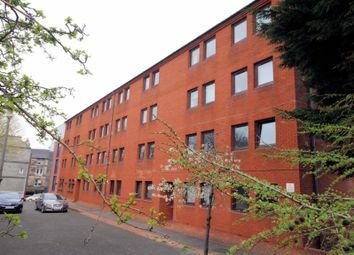 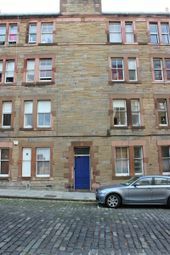 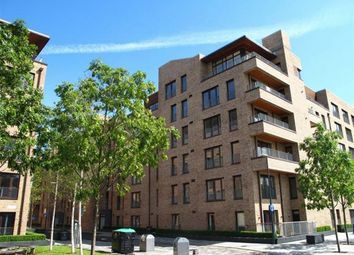 Comfortable 2 bed/2 bath apartment within the popular development of Quartermile. 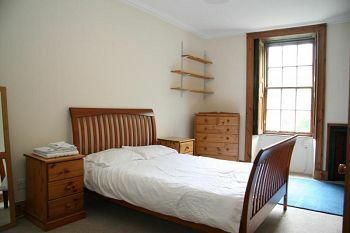 Fully furnished with lovely views overlooking the Meadows.Meadows. 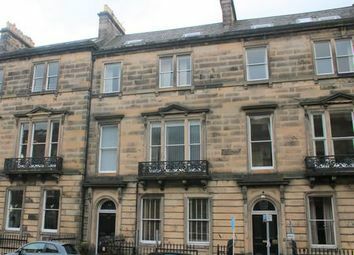 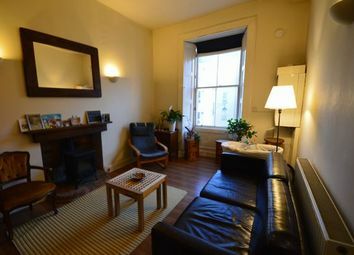 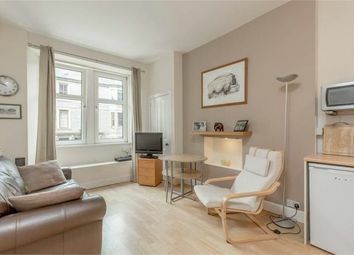 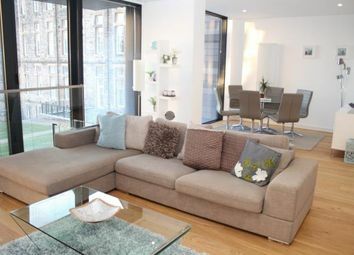 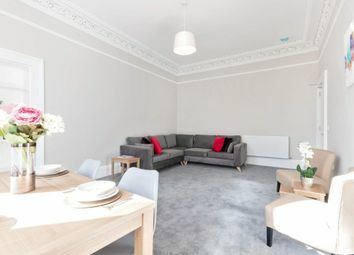 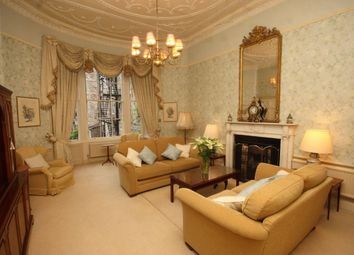 Luxury 2 bedroom flat in West End terrace, minutes walk from Princes Street.